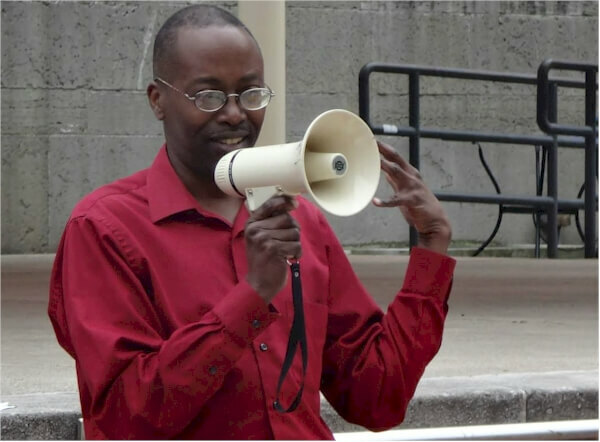 Kevin McGruder is Assistant Professor of History at Antioch College (Yellow Springs, Ohio). His interest in community formation led to a career in community development, and now as an academic, to research interests that include African American institutions, urban history, and gay and lesbian history. He has a B.A. in Economics from Harvard University and an M.B.A. in Real Estate Finance from Columbia University. Before pursuing doctoral studies at City University of New York, McGruder worked for many years in the field of nonprofit community development. Positions included Program Director at Local Initiatives Support Corporation, Director of Real Estate Development with the Abyssinian Development Corporation, and Executive Director of Gay Men of African Descent (in New York City). McGruder’s interest in Harlem’s history led to two entrepreneurial ventures. From 1990 to 1991 he was owner/manager of Home to Harlem gift shop, and from 2000 to 2008 he was co-owner of Harlemade Style Shop, a store providing Harlem-themed tee shirts, books and other items celebrating Harlem. 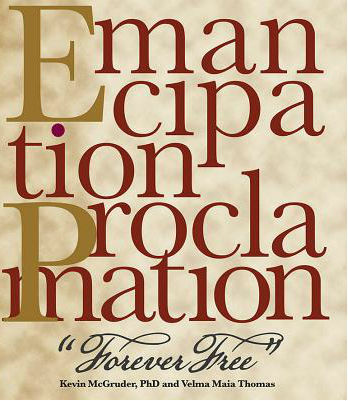 During the 2011-2012 academic year McGruder was a Scholar in Residence at the Schomburg Center for Research in Black Culture, of the New York Public Library, where he conducted additional research and revised his doctoral dissertation for publication as a book. 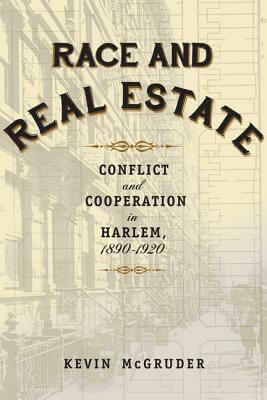 The result is Race and Real Estate: Conflict and Cooperation in Harlem, 1890-1920 (Columbia University Press, June 2015). Tell us how much you like Kevin McGruder.